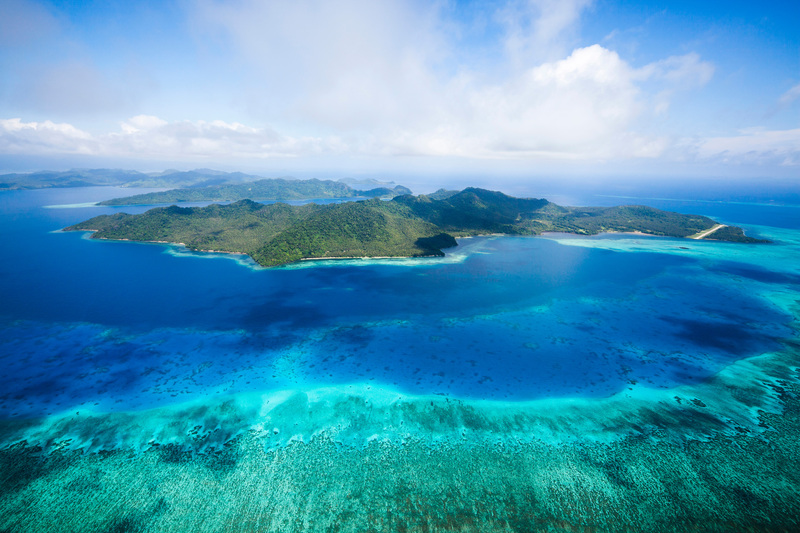 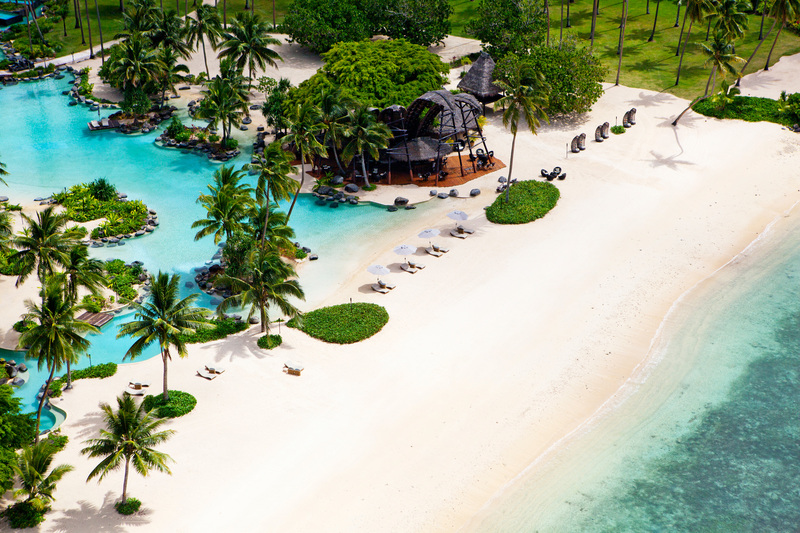 Welcome to a place where paradise meets privacy – welcome to Laucala Island! 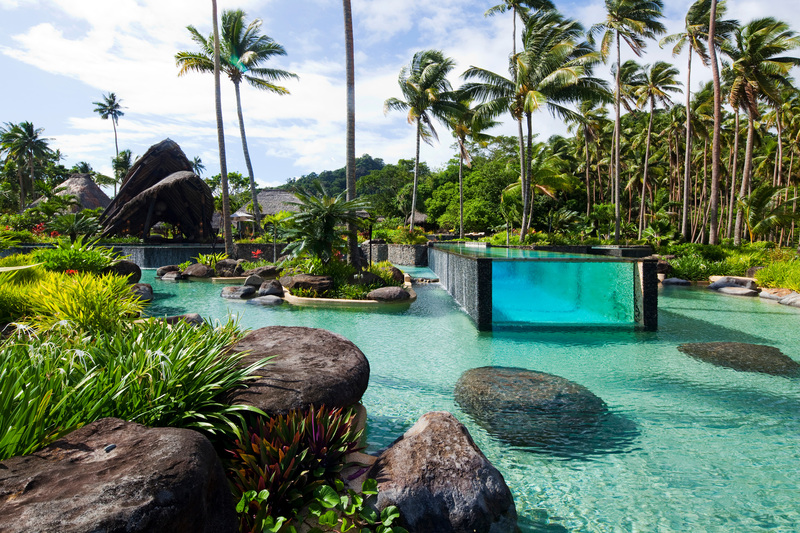 Set over 1,400 hectares, Laucala island invites its guests into a world of luxury living and sustainability. Dreamy beaches, endless coconut plantations, volcanic mountains and tropical rainforests await – to protect the island’s environment, more than half of the island remained untouched during the construction of Laucala Island. 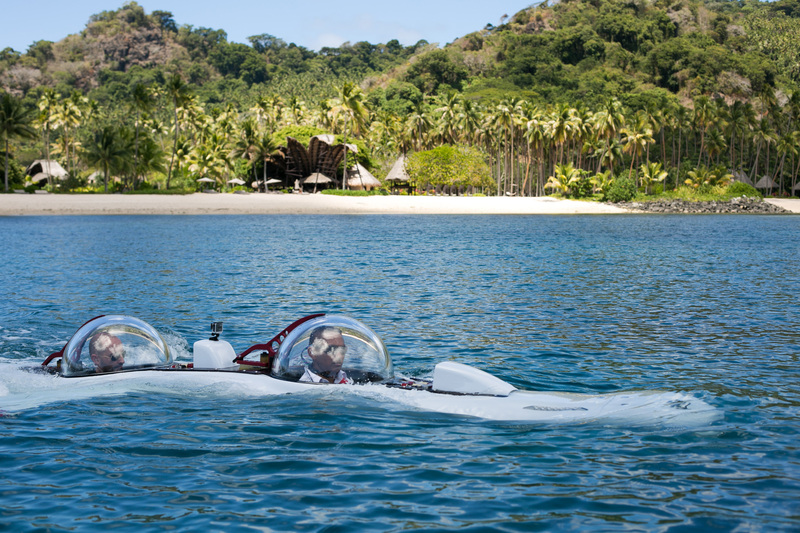 In this sustainable utopia, the locals grow their own organic fruits and vegetables, breed their own cattle and go fishing for fresh fish in the beautiful ocean. 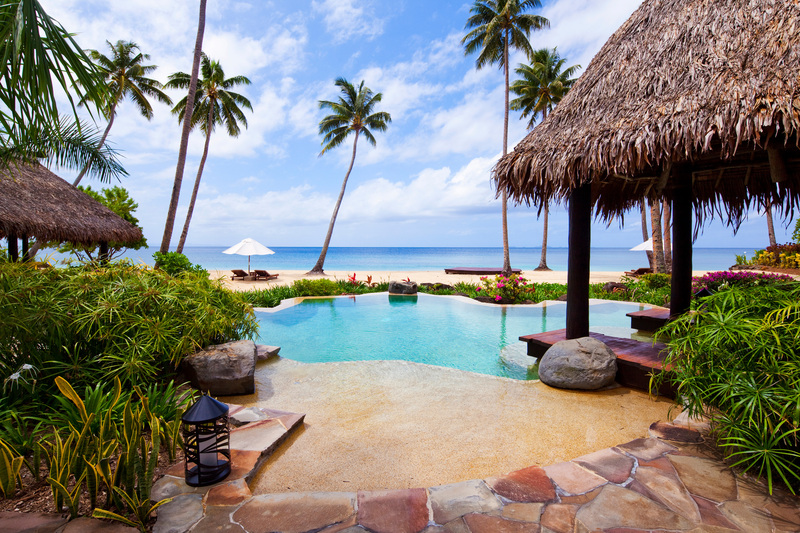 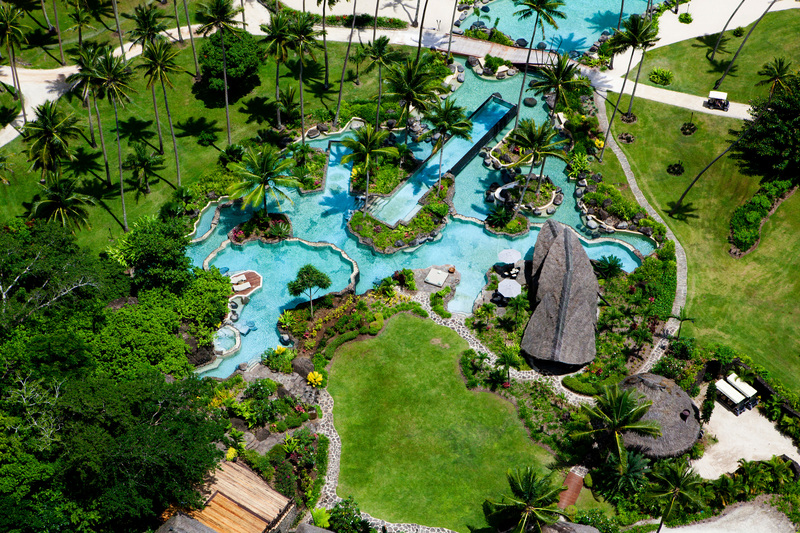 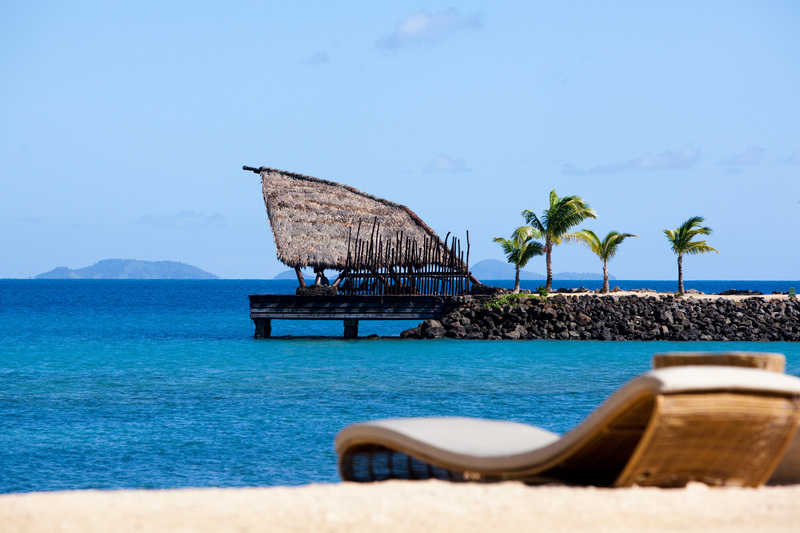 The 25 luxury villas, which are all located on the northern end of the island, were built with natural and local resources in a traditional Fijian style. 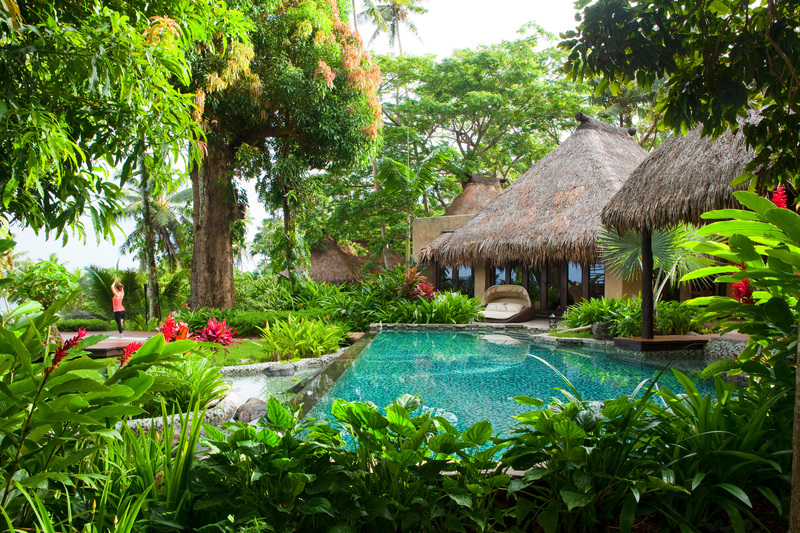 Each villa comes with its own pool, a private beach, a personal concierge service and a breathtaking view into the blue infinity of the South Pacific Ocean. 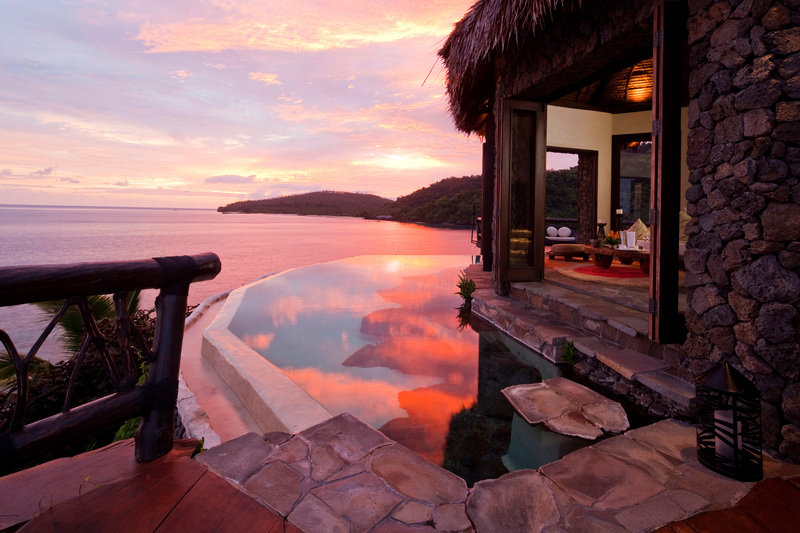 Neighbors? 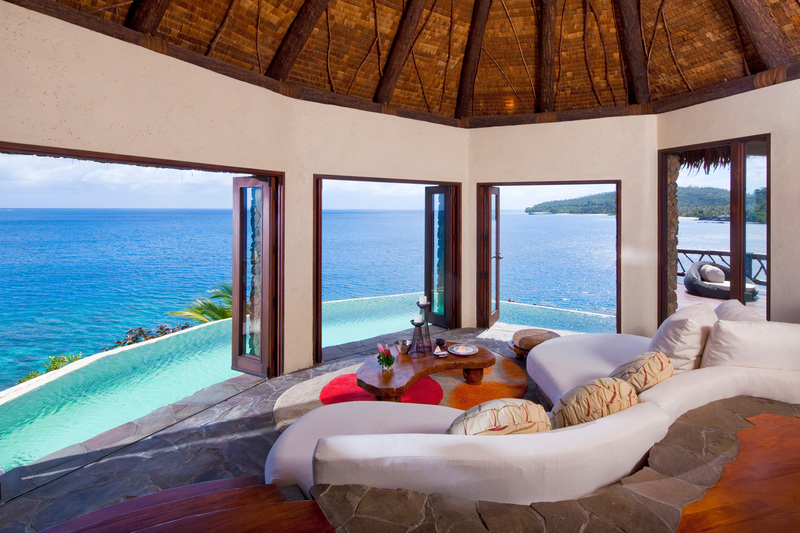 Nowhere to be seen. Instead one is lost in a limitless connection between living space and nature – since privacy is one of the most valued goods on Laucala Island, even the smallest villa provides 450 square meters for vacationing and relaxing. 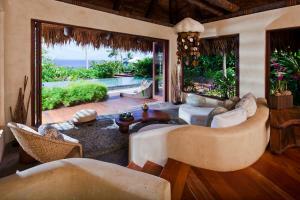 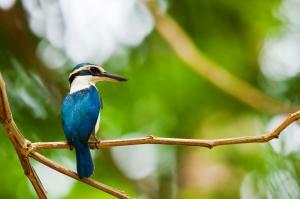 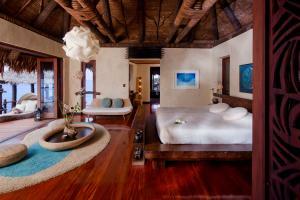 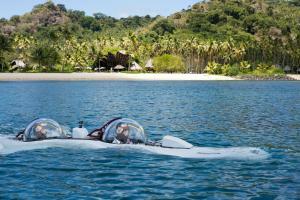 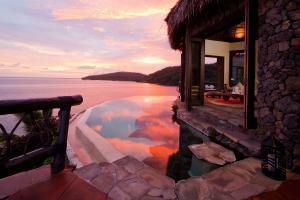 Nevertheless, no two villas are the same and every day on Laucala Island offers a new adventure. 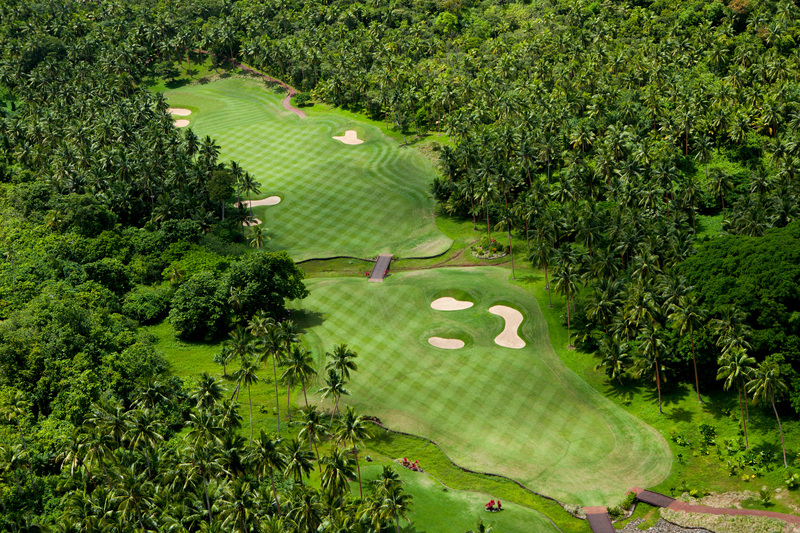 Fancy a round of golf on the 18-hole-championship-course or taking a taking a helicopter tour to explore the beautiful world of the Fijis? 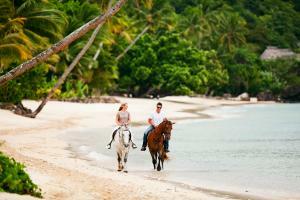 Or how about a ride on one of the island horses to explore Laucala’s nature and wildlife, before relaxing at the resort’s spa facilities with a treatment featuring natural cosmetic products, made with ingredients from the hotel garden? 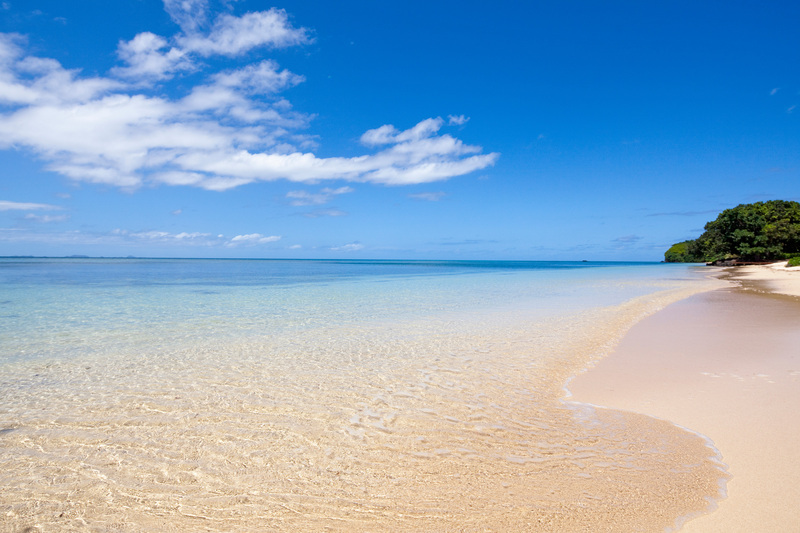 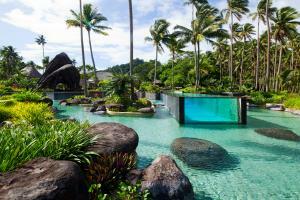 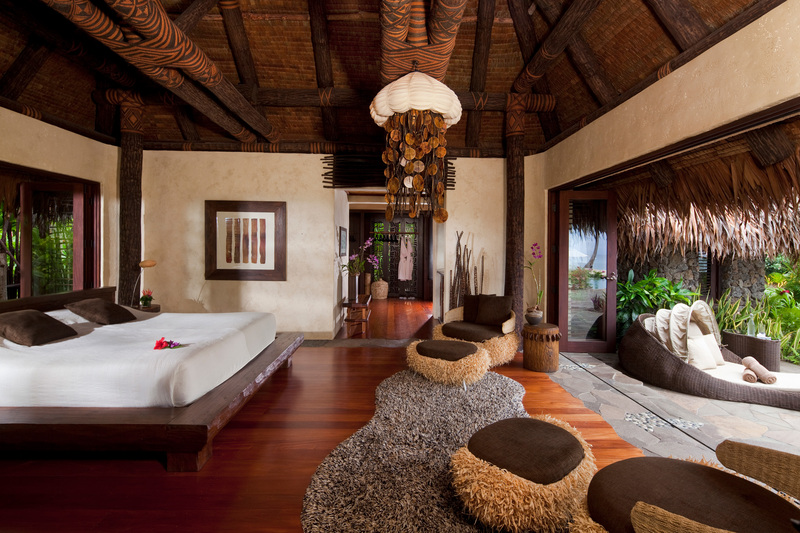 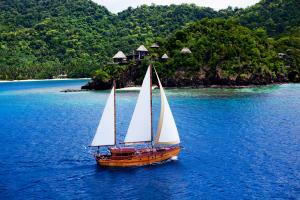 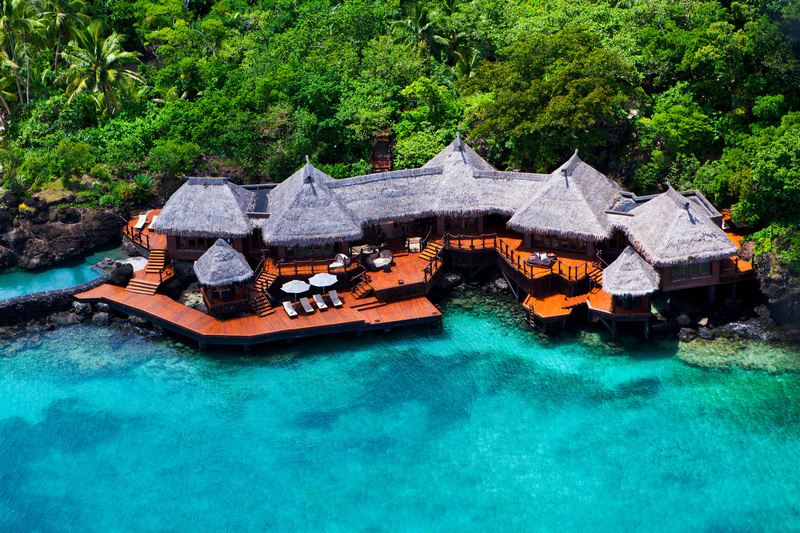 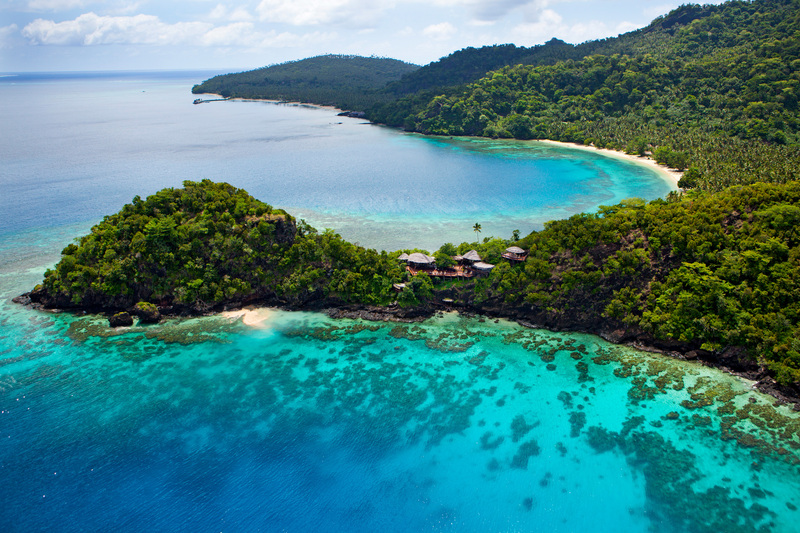 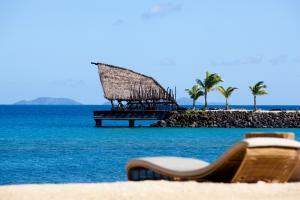 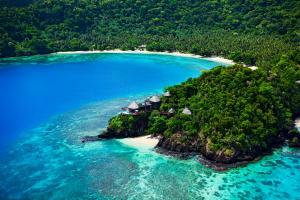 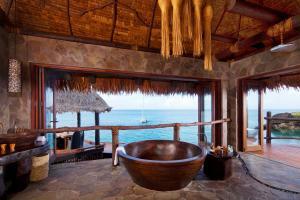 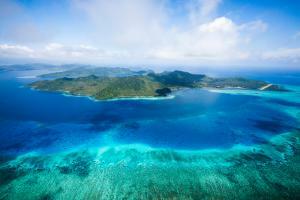 Laucala Island has one main goal: to make every guest’s wish come true and ensure an unforgettable vacation. 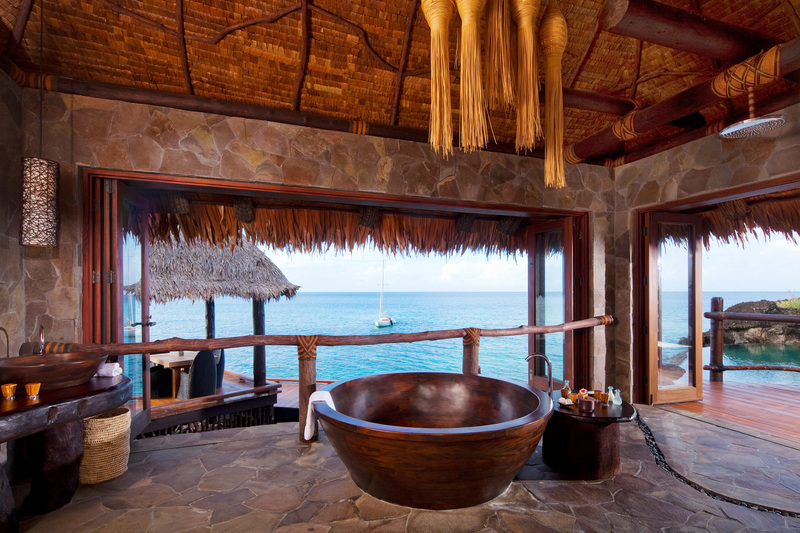 No matter when or where – the resort team will fulfill their guests’ wishes before they are able to say them out loud. 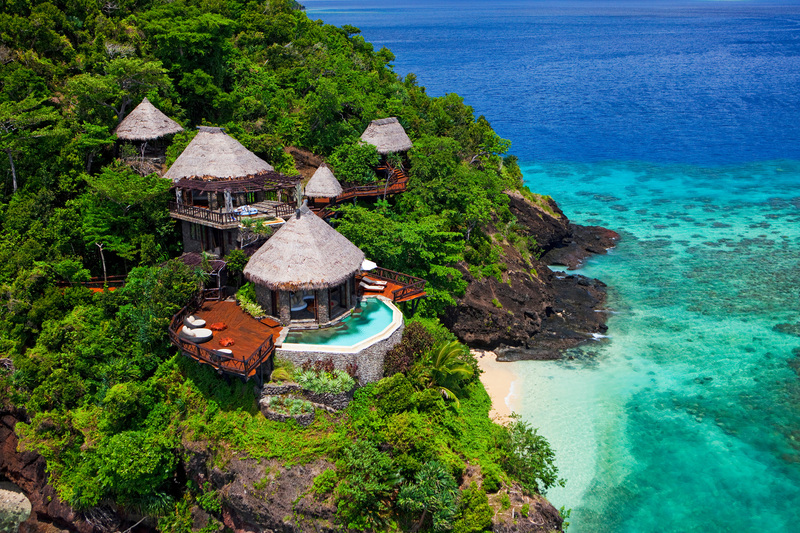 This unique combination of natural beauty, a sustainable philosophy and typical Fijian hospitality makes Laucala Island the perfect destination for gourmets, adventure seekers, honeymooners, families and friends, who can either rent a villa or the whole island for the ultimate luxury travel experience.